Arnold Law, LLC: Forms, Forms, and more Forms. Filing for divorce in the state of Maryland does not have to be any more complicated with the proper assistance. These times are stressful enough without adding research and form-filling to the mix. One could go to the proper website (if they are sure which is the best) and begin downloading forms. On these aforementioned forms there are lines to fill out and boxes to check. If you do it incorrectly you will probably have to start the process all over. For example, the Complaint for Absolute Divorce is a five-page document that needs to be filled out to begin that particular process and on it goes from there. 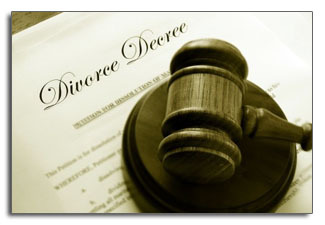 Why not remove a great deal of the stress by calling Baltimore County female divorce attorney Briana Arnold. Attorney Arnold knows Maryland family law inside and out and will guide you around the potholes of this rocky road. Briana Arnold is just a phone call away. Come in for a free family law consultation at her 1777 Reisterstown office. That’s (410) 484-1400.